This palace of my mind is a hell of a scary place to be. Rather than at some random and strange places on Earth, I got more terrified when I’m lost and stuck inside my own head. It’s horrifying once I got lost and stuck inside my head; since it’s a dark and for me personally, it’s the scariest place in this universe. Though this head has the ability to rationalize things, when I got lost inside, I cannot send the right signal to my heart. And when this happens, my broken heart cannot get healed easily. When I got lost in the darkness of my head, it consumes all of my heart too. And I cannot see or feel things clearly. People say that even though some things do heal, a heart never completely recolors. Well, is that true? I guess so. A heart isn’t broken by just a one-time occasion. It’s because of an accumulation, instead. A heart doesn’t become fragile by only a one-time broken heart. It’s because we never really know how to mend those piles of heartbroken, instead. And the head, one thing that is supposed to control the heart, is failing to help to fix it at times. This song is titled “Fix a Heart”, performed by Demi Lovato. 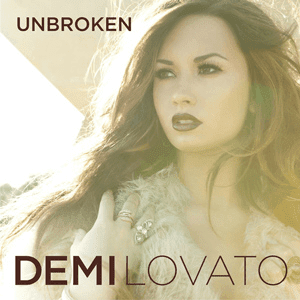 It was released on September 20th 2011 as a part of the singer’s third studio album, titled “Unbroken”. Though the song was never been released as a single, the pop piano ballad track was included as the highlight of the album according to some critics. It was written by Emanuel Kiriakou and Priscilla Renea. I fell in love with this song since the first time I heard it. 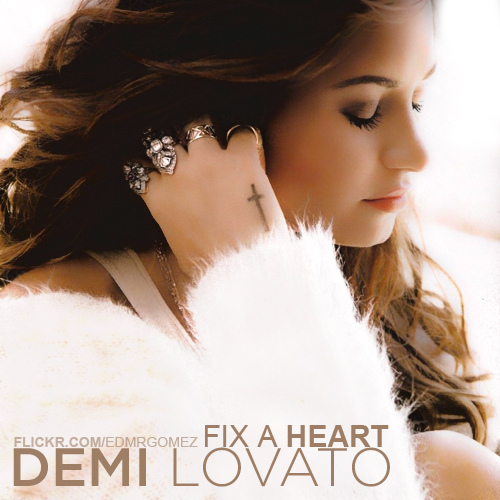 Though it’s one of Lovato’s underrated songs, since it was never been released as a single, “Fix a Heart” is my favorite track from the “Unbroken” album. And she occasionally performs this song live on stage. 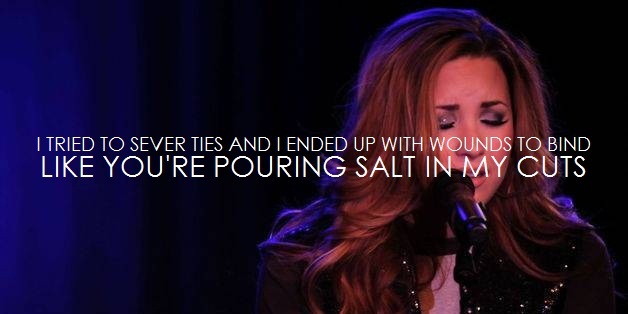 I love how Lovato’s husky voice blends well with the melancholic melody in this song. It’s so heart-wrenchingly soothing. I always believe that love heals everything. However, my experiences have taught me and made me believe that relationship brings pain. At some point to some extent, love can heal when relationship is breaking people’s heart. There are so many aspects in a romance relationship between a man and a woman that can cause a broken heart. And even though the love is there, it doesn’t mean that we won’t be in pain while in a relationship. The act of love’s manifestation that isn’t reciprocal can break our heart. And as long as we do not come to a consensus, we will keep repeating the circle of pain. “It’s probably what’s best for you, I only want the best for you, and if I’m not the best then you’re stuck. I tried to sever ties and I ended up with wounds to bind, like you’re pouring salt in my cuts.” Perhaps we got stuck with each other. Perhaps we could never really move on from our painful past. Perhaps we’ve tried too hard, but perhaps we never really have the will to fight. Perhaps we hope for too much, but perhaps we always need more time to heal. Perhaps we’re just lost. I always believe that love is a never-ending supply for band-aids. However, I also believe that as a human, we all have a tipping point where we can or cannot tolerate things, particularly, in this case, things to break our heart. And at this tipping point, some people are just running out of band-aids; they’re out of energy, and perhaps patience. And at this tipping point, the love is being tested, and so is the relationship. Are we really willing to fix it, or are we just unconsciously building time-bomb? “And I just ran out of band-aids. I don’t even know where to start, ‘cause you can bandage the damage. You never really can fix a heart.” We can bandage the damage, but can we really fix the heart? We know how to cover a scar, but do we really know how to heal it? 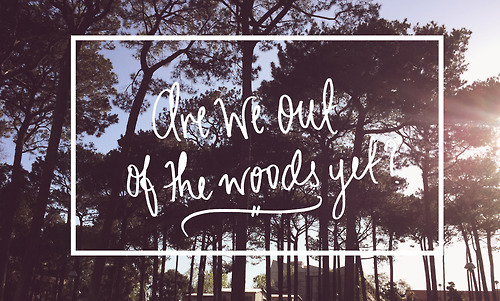 We know how to soothe the pain, but do we really know how to mend it? 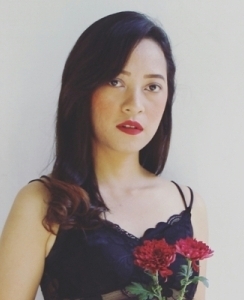 We know how to deal with a broken heart, but do we really know how to fix it? Bandage the damage without fixing the heart will only pouring salt on the open wounds. It hurts to the bones. It’s heartbreaking as hell. We build a romance relationship not only based on love, but also trust, negotiation, agreement, and commitment. We create our own concept of love’s manifestation and everything around it such as freedom, boundary, tolerance, and rigidity. At some point to some extent, the practice is not reciprocal. Hence, we find our heart is breaking apart here and there even if we are in a romance relationship. 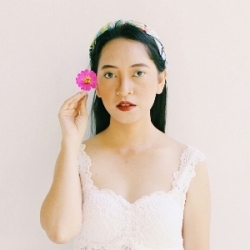 At some point to some extent, we find ourselves bending every now and then; we tolerate too much, we let loose the boundary too much, only to find ourselves being in such a deep pain and sorrow for our partner is taking it for granted. Truth to be told, we all want the best for our significant other, right? Even when it means that we would give all the freedom that they need to be, we will give it anyway. However, it will be such a hypocrisy too if we are not being hurt when the boundary is violated. Love is one thing, but the relationship is another thing. And after all, it’s all a process. And it will always be an ongoing process for both people in the relationship. Please don’t get my hopes up, no, no, baby, tell me how could you be so cruel?